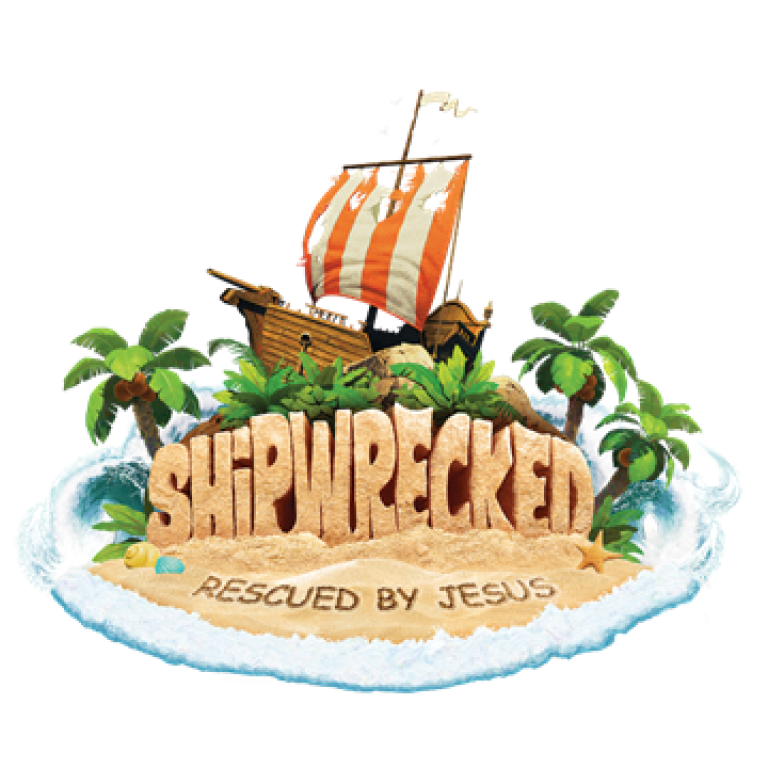 Note from the Director: Thanks to all that participated in our 2018 Shipwrecked Vacation Bible School Program in June! We had a great turnout and pray that our program has touched children’s hearts & lives with God’s love! A special thanks to all of our volunteers and all of the parishioners that donated to VBS including all of the supplies for our activities. 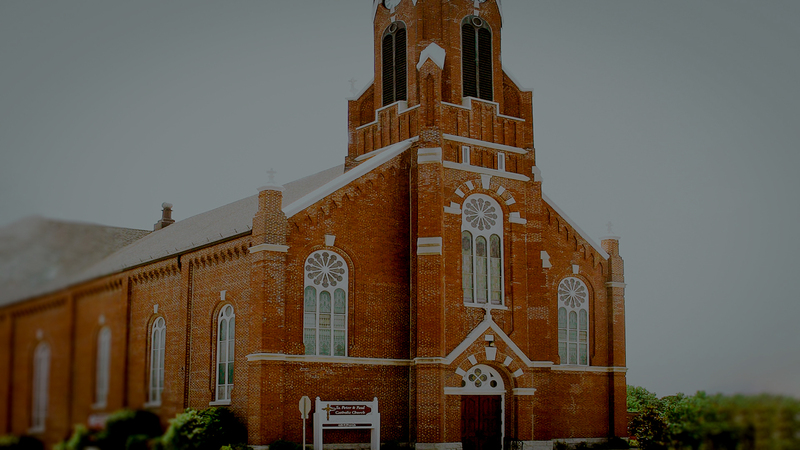 A special thanks to Mary & Martha & the Holy Name Society for their generous financial contributions! May God bless you all abundantly! 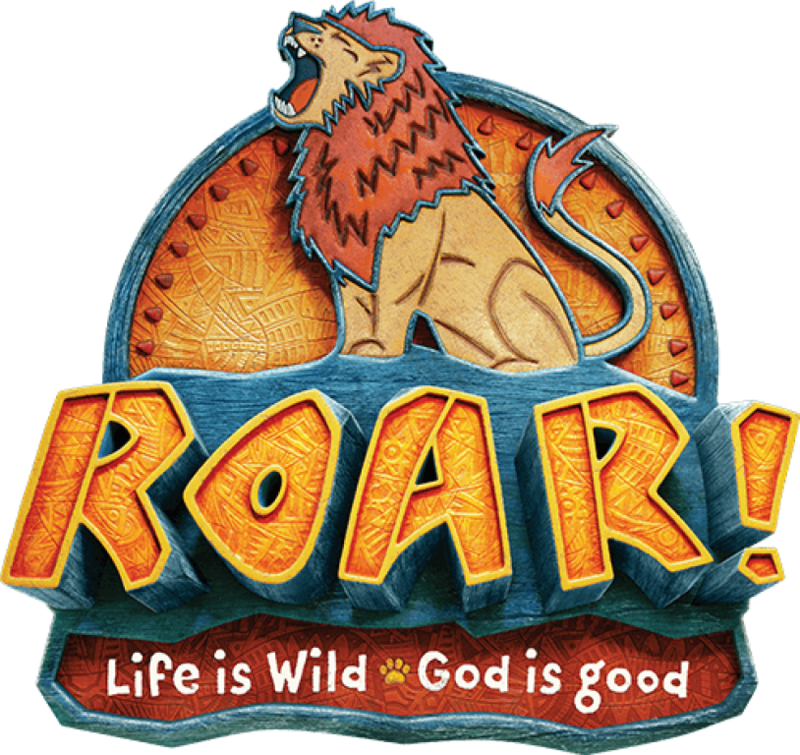 The 2019 Vacation Bible School theme has arrived! Dates to be announced soon! Check back soon! If you are interested in volunteering, please contact Lauren Niebruegge at 618.917.6606.